For breakfast, start in MOMU. Forget the standard continental breakfast and instead, go for rich coconut rice with cinnamon butter, or pulled steak on authentic pletzlach (flatbread). 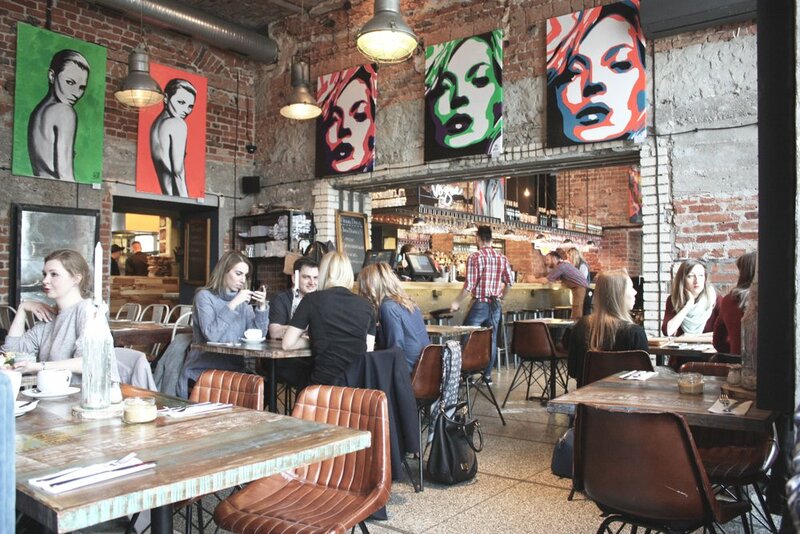 Wash it down with a coffee for 1 zloty during the week and embrace the beautifully stylised artwork of Kate Moss in the industrial designed cafe. Make a day of exploring the museums as Warsaw has a variety on offer for even any culture-goer. The Natural Museum of Art is one for its chic marble interior and its rotating exhibitions, the Neon Museum is a fascinating insight into the history of Soviet-era Warsaw and its abundance of neon signage, as well as others including the Science Center, Museum of music composer Chopin and the University Library. 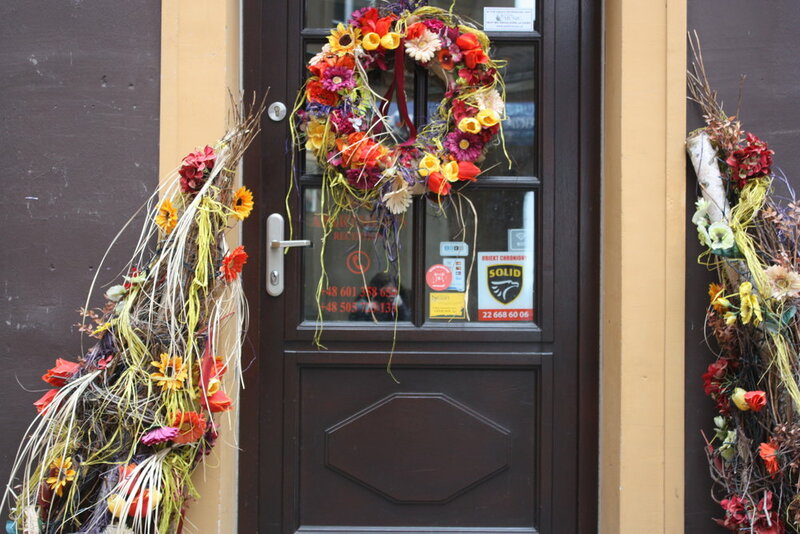 Hala Koszyki is a great place for a lunch or dinner for any fussy eaters. The indoor food court has everything from tapas to burritos, vegan falafels to decadent ice cream. In the day it has some great health and art shops in this atmospheric open court, but wait till the evening and experience the central bar for the best atmosphere and choice of cocktails. 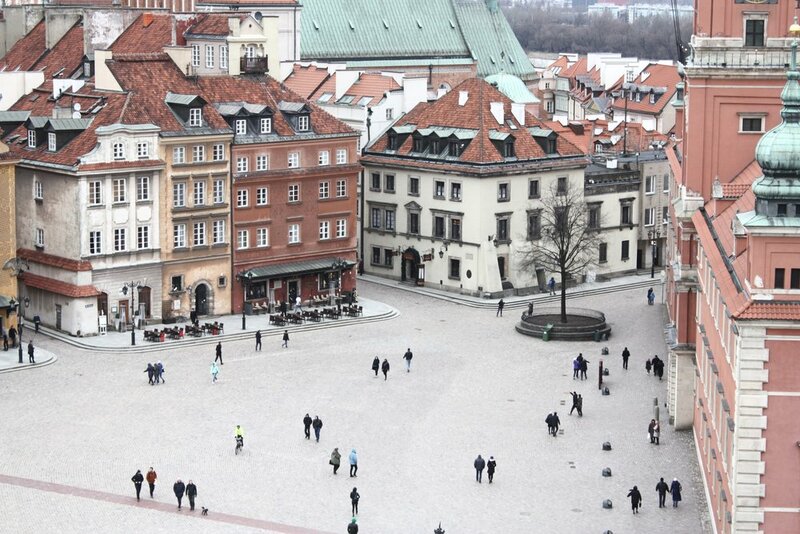 Old Town Warsaw is the perfect way to lose a day. It's picturesque buildings feel like a time long gone, built in the 12th century and a nice change from the rest of the city, barely 60 years old after most of it was destroyed in the war. Wander down the alleyways and grab a coffee to go. For the best view? Head up St Anne's Tower for 5 zloty for the perfect postcard shot. A lunch without cake is a lunch not worth mentioning. 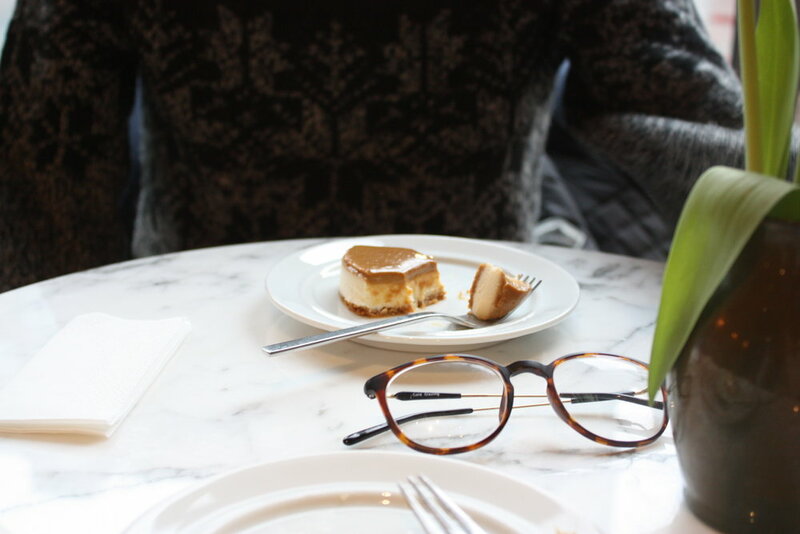 Luckily Warsaw knows how to do the prettiest patisseries. Go to Lukullus for Instagram dreams what with its retro 70s interior design and marble tables for Instagram purposes. Or head to Odette Tea Room for House of Hackney-esque wallpapers and treats so beautiful you'll be sad to break them. 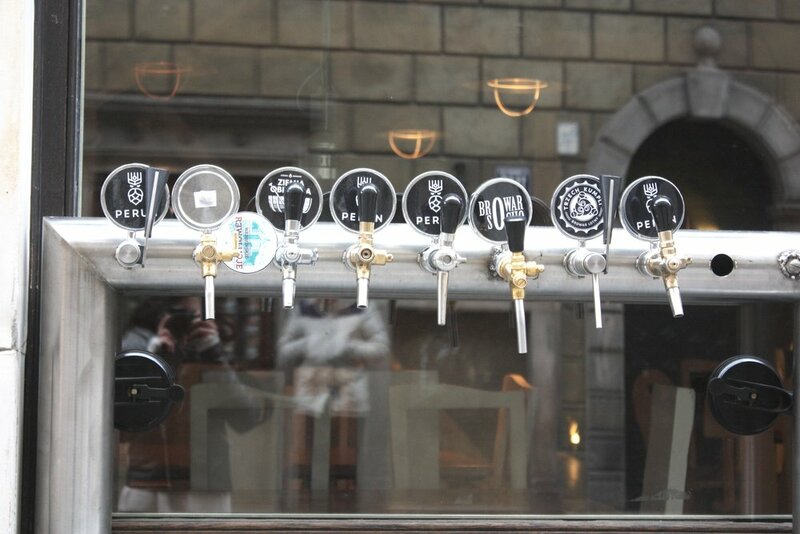 With both places ranging from 5 to 16 zloty, they're treats that don't cost half of your purse. The centre of Warsaw is the perfect contrast to Old Town with its modernist skyscrapers and shopping centres, and heading into the main shopping centre is a fun way to pass a few hours. Keep your head up to take in the bending glass roof and take a seat in the food court to spend some time people watching. End the evening at Aioli by MINI; part of a chain throughout the city, this particular one is influenced by the MINI car with paraphernalia and sketches of the famous British brand. The steak will be probably one of the finest you ever taste and at Polish prices, one of the cheapest too. Dream Hostel was as much a dream as suggested; for less than £10 a night, this modern hostel boasted bunk beds with personal lockers and charging points, a bustling common room, daily tours, optional breakfast as well as being two steps from Old Town and buses to the centre. Otherwise, H15 Boutique Hotel starts at £91 for a unique place to stay in the city with edgy artwork and a stunning atrium when you walk in. Ryanair: fares start at £34 return, with flights 2 hours 40 minutes. Approx money: (two nights roughly £10 per night, £30 per day) so £80 for two days. Forget the observation deck; head up St Anne's tower for 5 zloty for the best view of old town. The place is easy to walk, but in the winter it can be cold. Trams and metros are 3.40 zlotys for a journey under 20 minutes, so journeys are very affordable and easy to make sense.